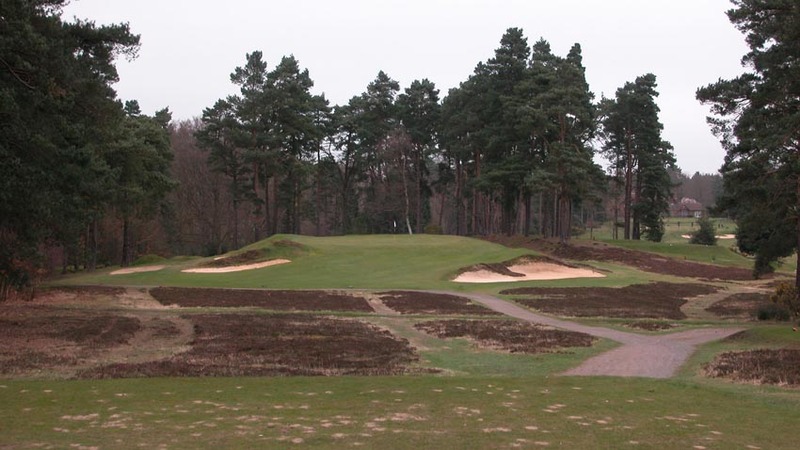 One of the most exclusive clubs in England and all of Britain, frequented by many in the diplomatic community and perhaps even THE most posh club in London, the Swinley Forest Golf Club is an absolute joy. 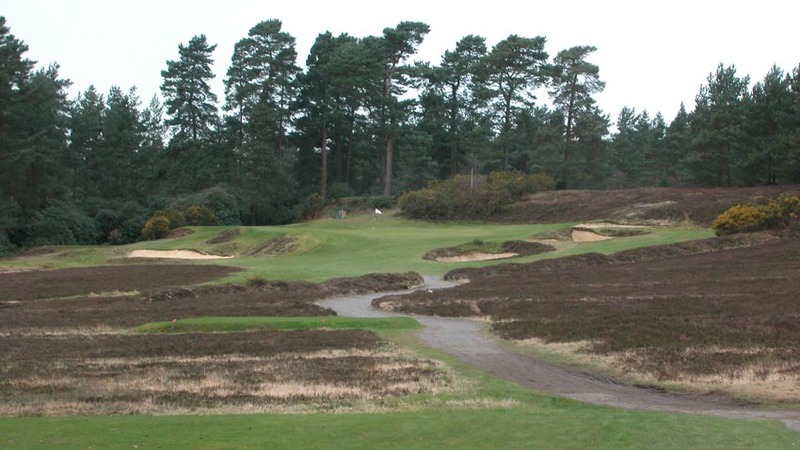 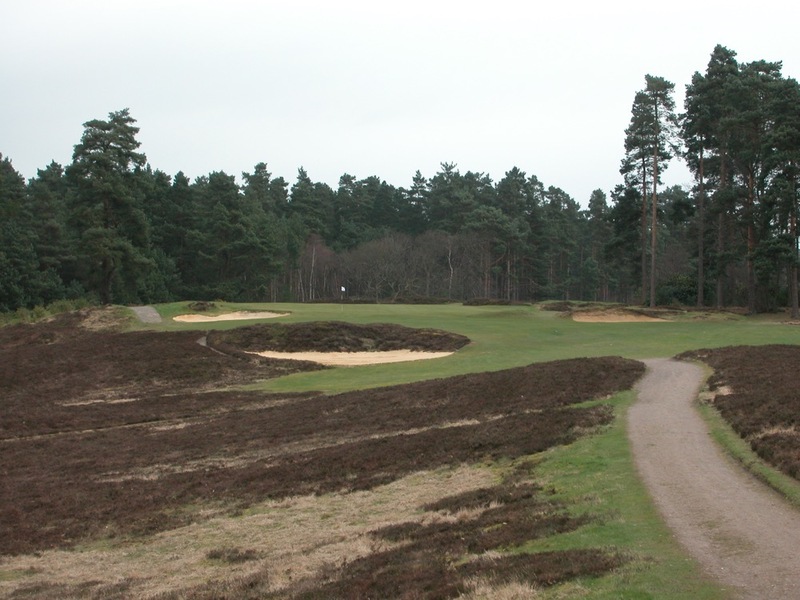 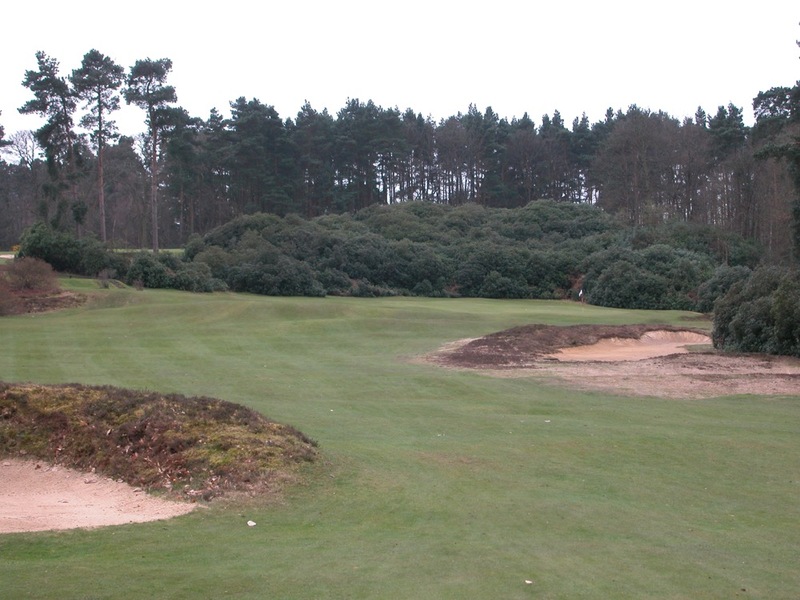 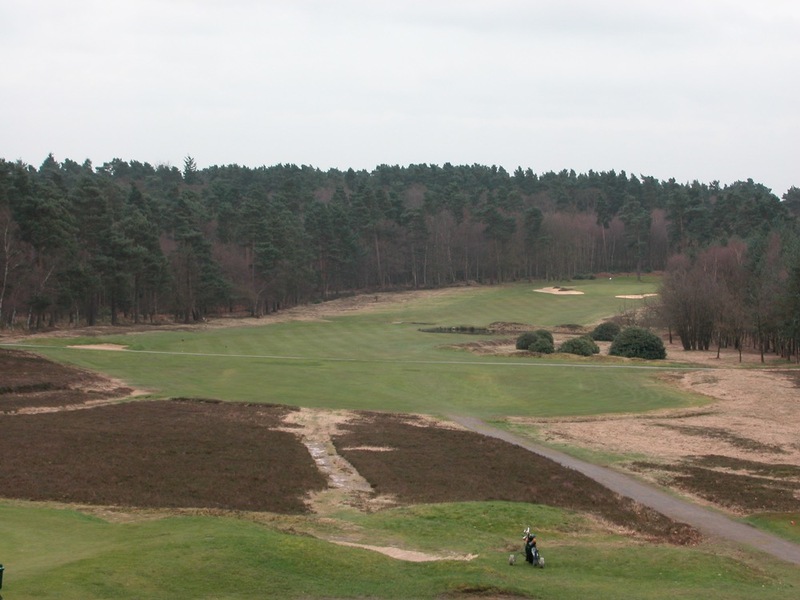 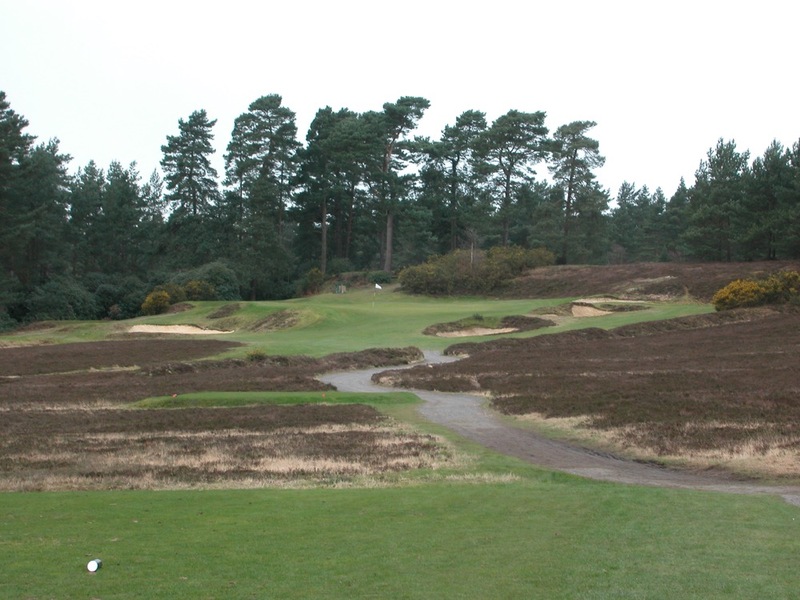 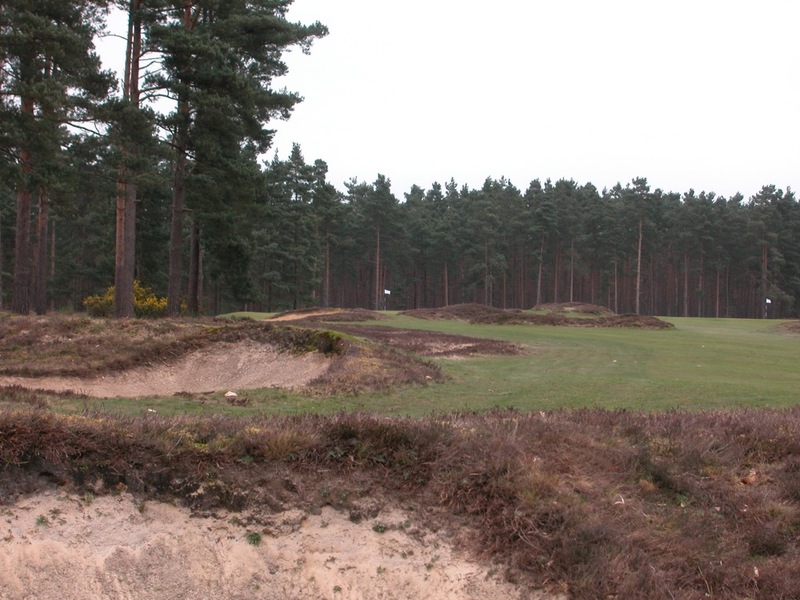 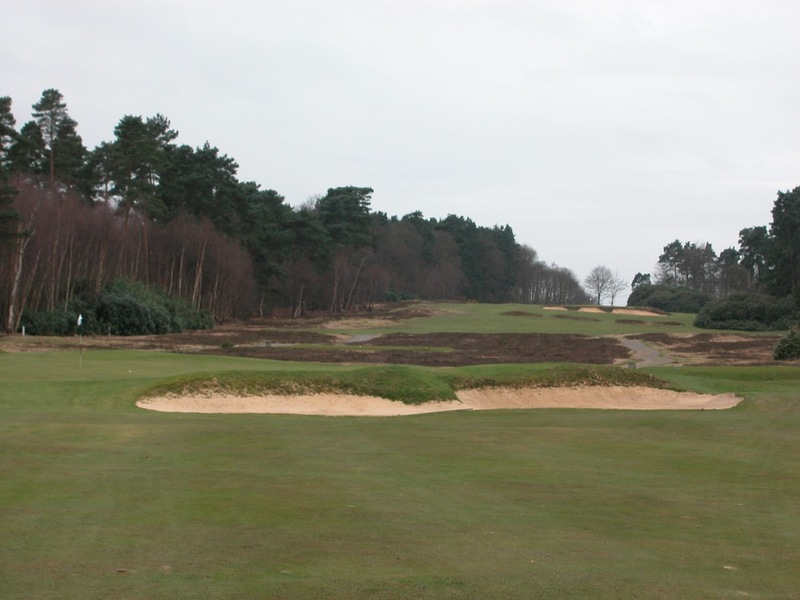 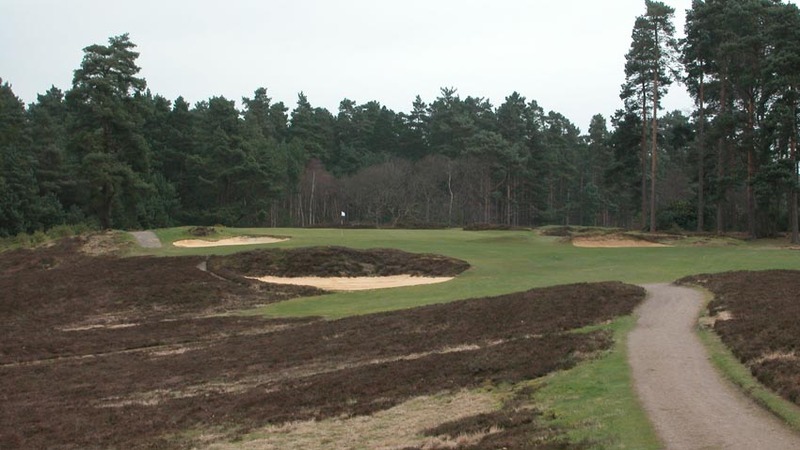 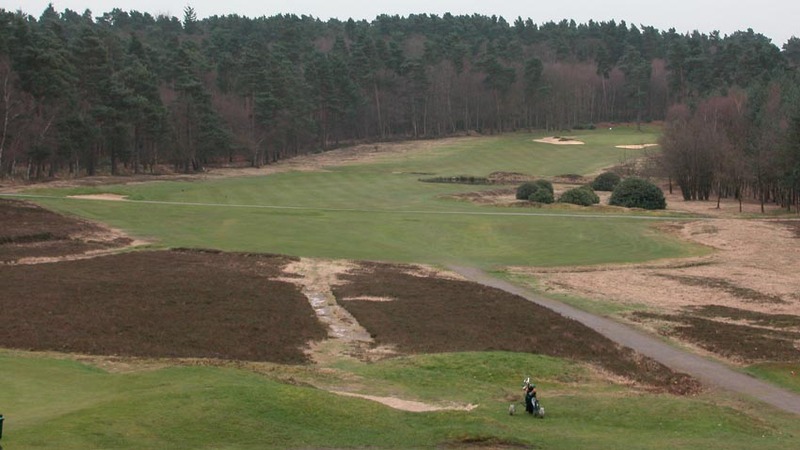 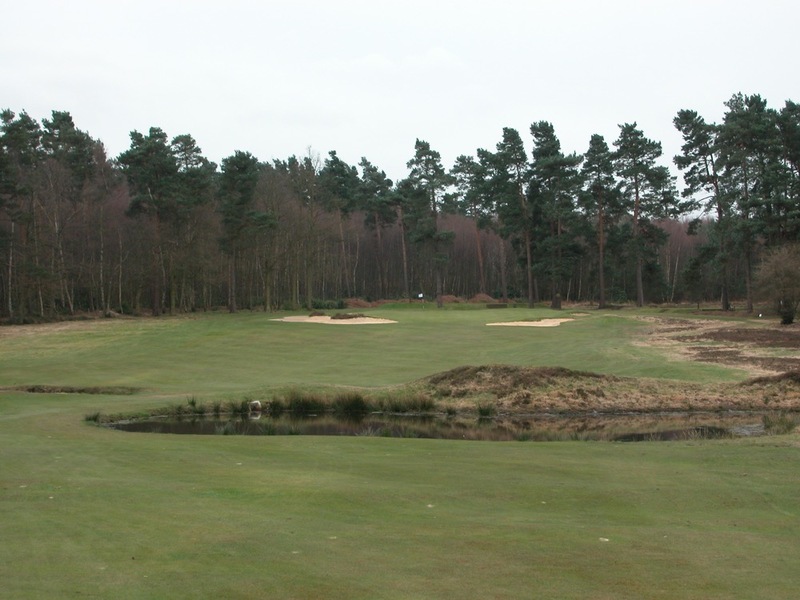 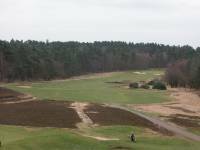 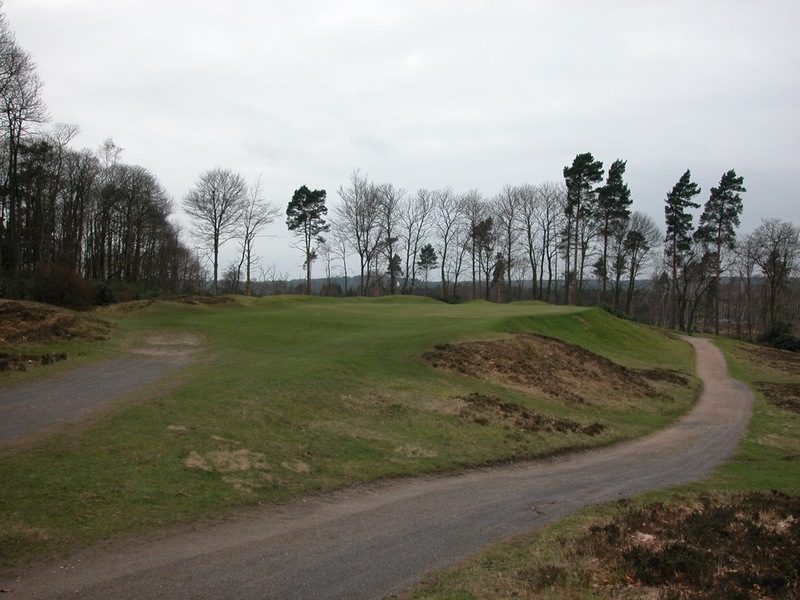 Another of the great Harry Colt’s classic courses west of London, Swinley Forest Golf Club is straightforward, classic heathland golf on a course immaculately conditioned, with greens firm and fast even in the wintertime! 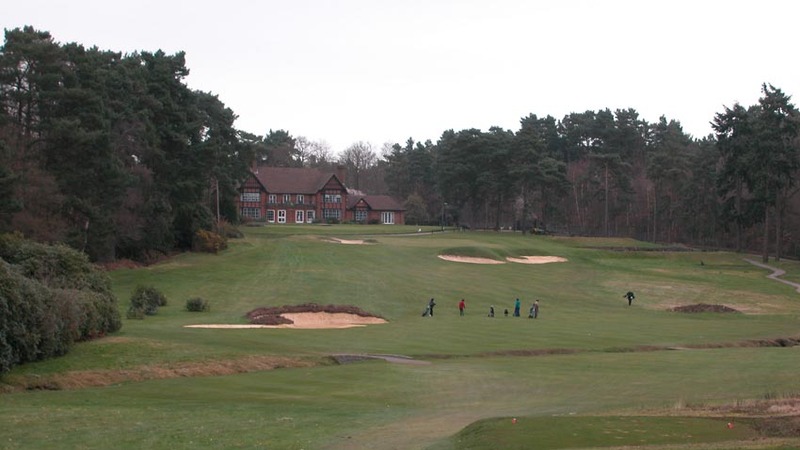 Swinley Forest Golf Club in fact would be readily accepted as the equal to Sunningdale with some additional yardage and exposure, the latter however being extremely unlikely as Swinley Forest Golf Club does not like to engage in any self-promotion, as evidenced by the almost impossible-to-see club entrance sign. 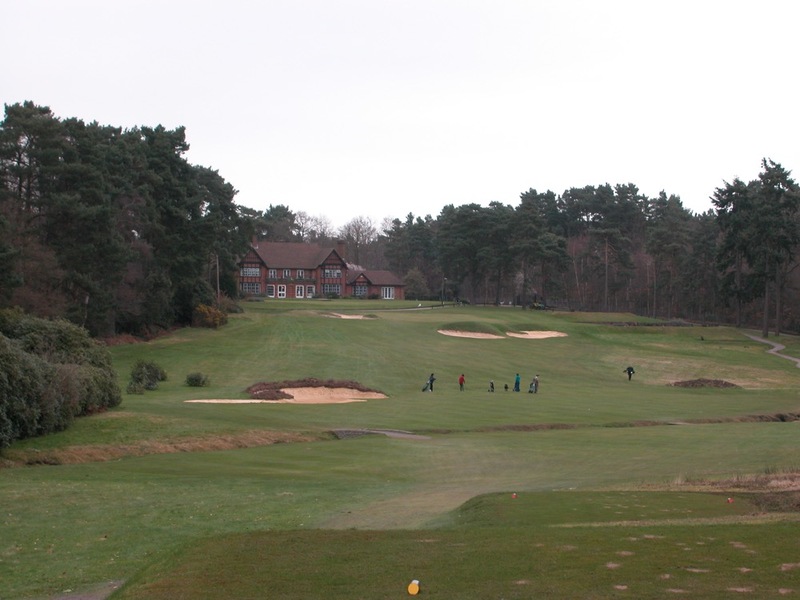 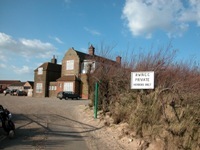 Once found however, Swinley Forest Golf Club is revealed as one of Britain’s friendliest clubs, possessing a very happy and unique spirit. 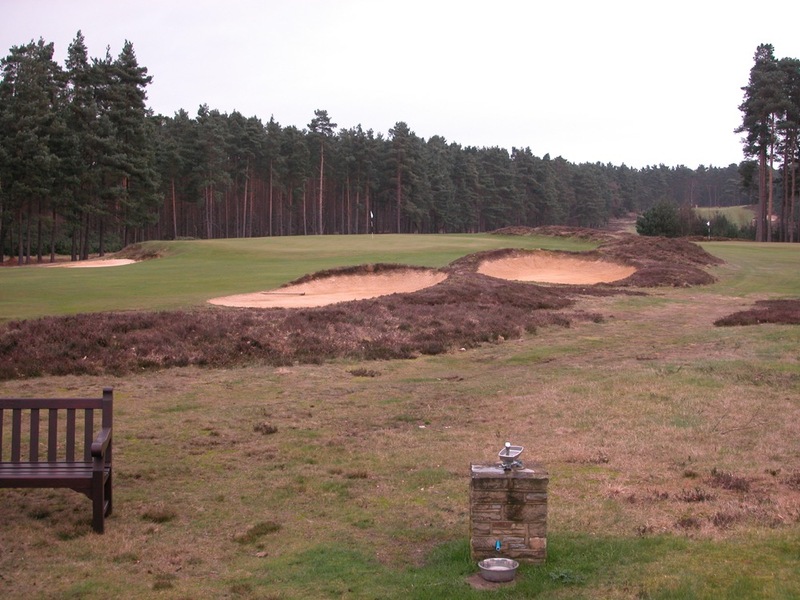 Only around the turn of the millennium did Swinley Forest Golf Club bother to design a club logo or assign pars or yardages to the holes, and only here at Swinley Forest can you expect to see a sign such as “Winter rules preferred!” Little things like the drinking fountains being out of operation don’t really matter at Swinley Forest Golf Club, but they wouldn’t dare not have the dog drinking bowls full! 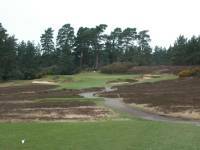 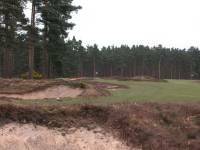 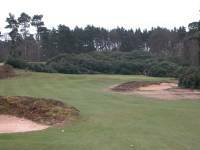 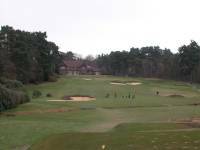 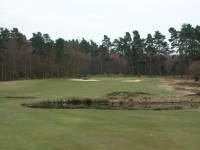 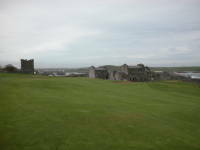 In fact, you can expect to see many of the members’ “best friends” out on the course with them at Swinley Forest Golf Club. 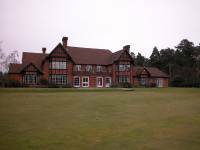 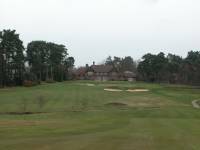 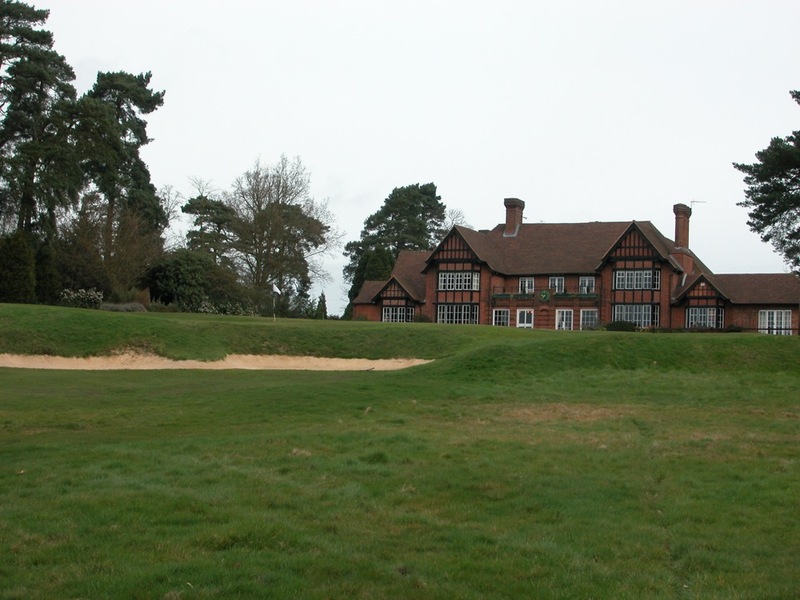 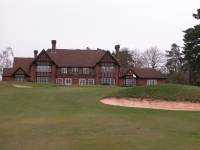 As great as this course is, the clubhouse at Swinley Forest Golf Club serves a lunch that is one of England’s best, and is perhaps even more famous. 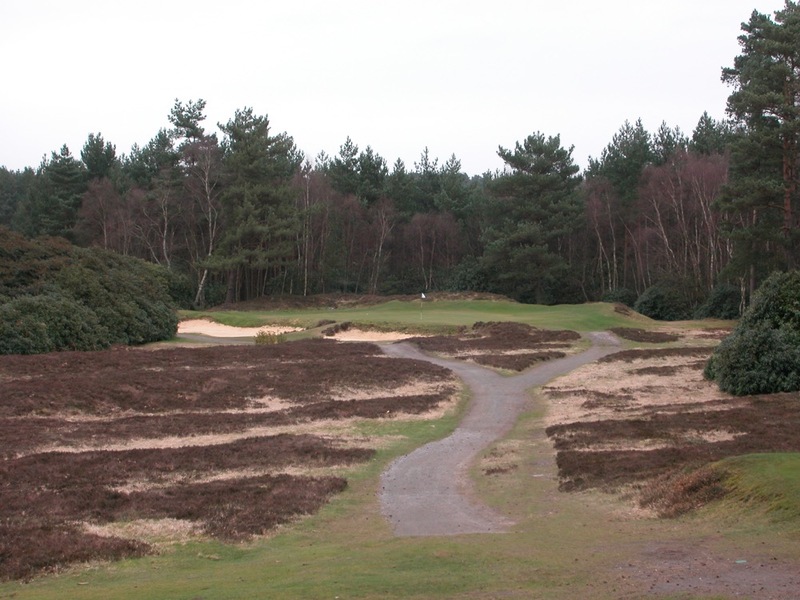 But at Swinley Forest, this may be harder to arrange than the golf!